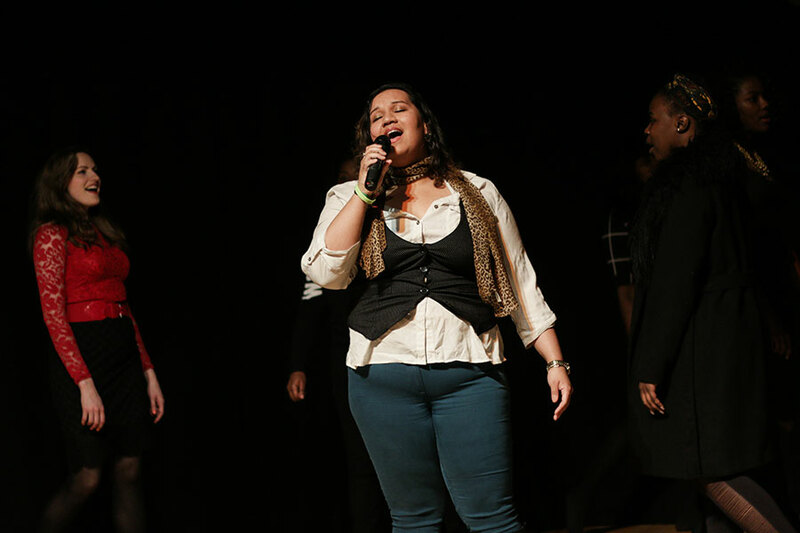 Venture into the professional world of performing arts and media. Sunday classes for 14-26 year olds who are seriously thinking of a career in the creative and performing arts or are looking for high standard training on the weekend. Our tutors are top professionals in their disciplines with a vast range of experiences to share. Drama, singing, jazz dance, urban dance, video production, physical theatre, afro fusion dance, SWA Band, aerials, studio engineering, music technology and much more! Senior Wac Arts is a vibrant training ground for emerging talent in the world of performing arts and the disciplines of digital media. Our students are taught by industry professionals in state of the art facilities within the beautiful Old Town Hall. Classes run on Sundays between September to March. Wac Arts is located between leafy Hampstead and lively Camden, and is only minutes away from Belsize Park Underground station. 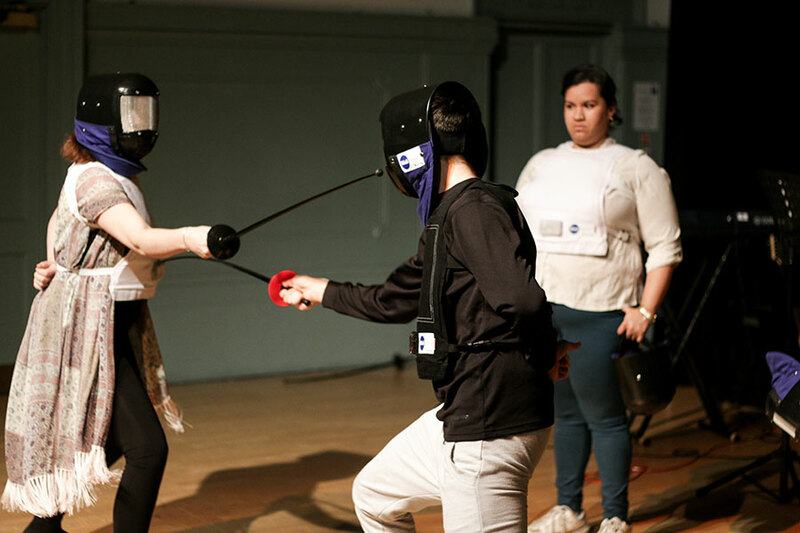 Senior Wac Arts trains young people to reach their full potential and aims to help you bridge the gap from being a beginner to becoming a full-time professional. Senior Wac Arts is unique in offering the chance to work with tutors who are industry professionals with a vast range of experience to share. Classes are offered in drama, singing, jazz dance, urban dance, video production, physical theatre, afro fusion dance, SWA Band, aerials, studio engineering, music technology and much more! 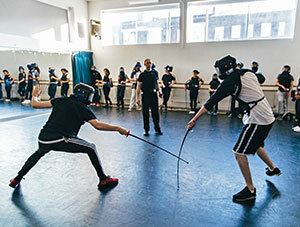 With new classes being introduced each year for students to get the most out of their weekend arts training. 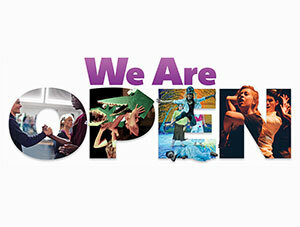 Classes in multiple dance styles, drama, music, singing, physical theatre, aerials, film and music technology. 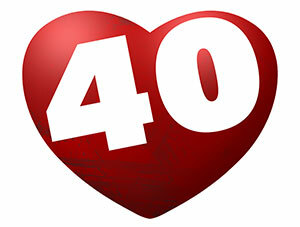 Many classes are delivered in levels including beginners, intermediate and advanced. Industry standard professional classes available in drama, singing and music. 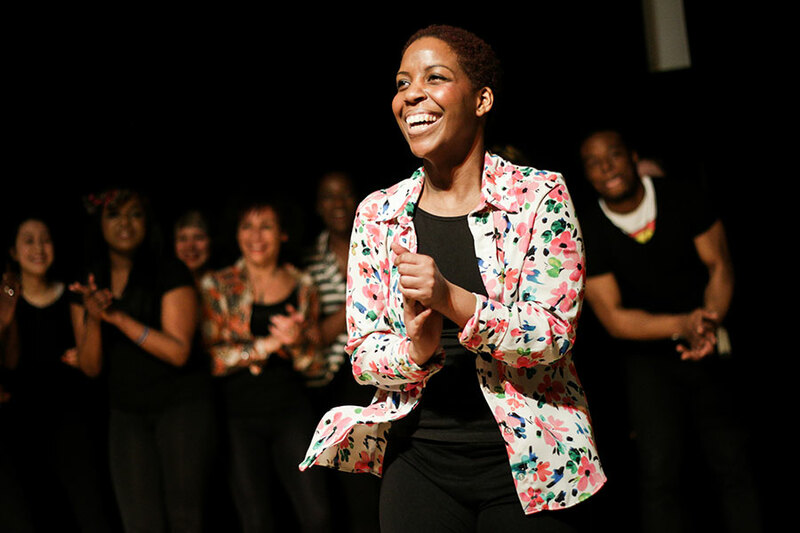 Students are supported with career days, specialist sessions in audition and interview technique and a range of performance opportunities and master classes. Wac Arts is a centre of excellence in performing arts and media, Senior Wac Arts was set up to give new, exciting opportunities to young people at affordable prices on the weekend. Thirty-seven years later it is still going strong with an impressive alumni of talented individuals who have gone on to great things! Students can either pay for their classes on a weekly basis when they come to class or by the term. We aim to ensure Senior Wac Arts is as affordable and accessible as possible so fees are set around £2.50 per hour or class. To ensure that no one is excluded for financial reasons, there is a range of scholarships and bursaries available to cover both class fees and travel expenses. We can also help out with audition fees and to pay for essential equipment. To join, fill out an application form and return it to the address below. 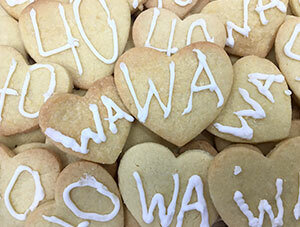 Wac Arts is based in the Old Town Hall, Belsize Park located between leafy Hampstead and bustling and lively Camden. The Old Town Hall has purpose built and well-equipped performing arts and media studios. All parts of the building have full disabled access. We have changing rooms, showers and lockers, and a number of comfortable areas for students to relax. There is also a quiet area where students can study between classes. 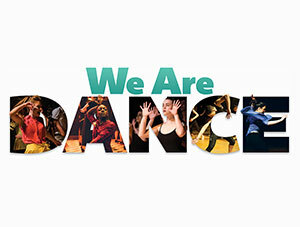 Wac Arts has two fully fitted dance studios which include aerials equipment and four soundproof music rooms. There is a digital arts studio, a digital video suite, cameras and a range of peripheral equipment. We also have a recording studio, theatre space and rehearsal areas, a dedicated sensory room and a wide range of music and media resources. Senior Wac Arts organises an advisory service for students to help them apply for full-time training on specialist further or higher education courses and to work in the creative industries. We regularly work with professional companies and visiting artists, many of whom run tailored workshops and master classes for Senior Wac Arts students. 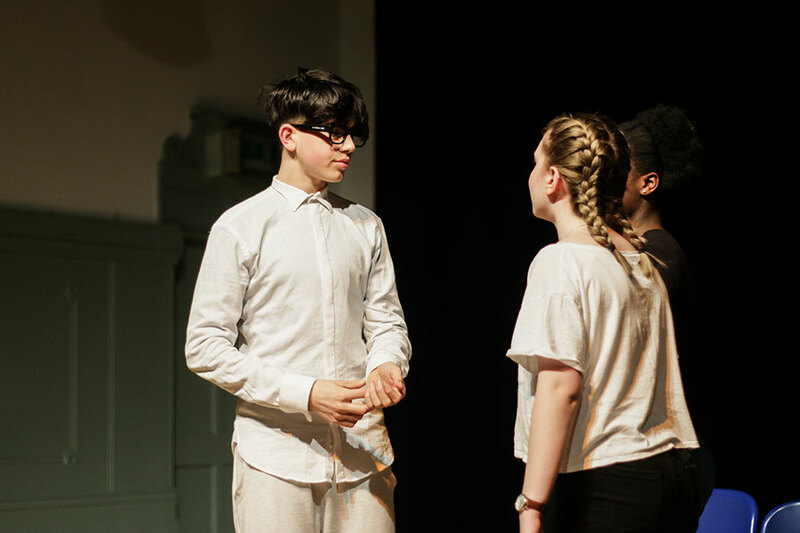 All our students appear in the end of year performance, showcases and at local festivals and are also encouraged to perform their own work throughout the year. 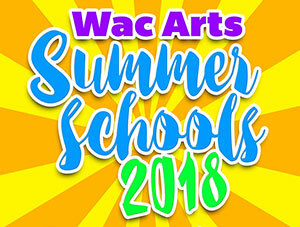 In addition to our weekend programme, there are intensive holiday courses where students can focus on areas of special interest and Wac Arts Nites offers programmes in the evenings. The views of our students are important to us and so the student committee at Senior Wac Arts is an integral part of the programme.  Representatives are elected from each class to the committee, which is responsible for liaising with the Wac Arts management team in the general running the programme and Wac Arts. 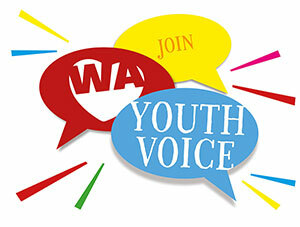 We believe in empowering our young people by letting them have a voice! 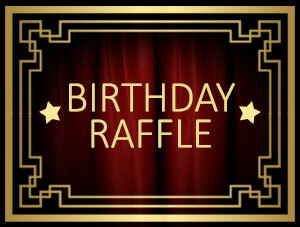 The committee is also responsible for fundraising for scholarships, publicity, organising theatre visits, film screenings and mentoring younger members. We have worked with over 30,000 students in the past 37 years and have developed some of the UK’s leading diverse talent. 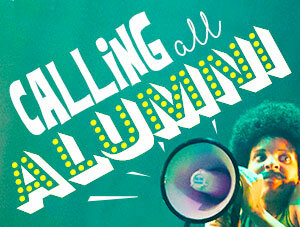 Among our alumni are MOBO award winner Ms Dynamite, Golden Globe Nominee Sophie Okonedo, Television Award Winners Danny Dyer and Maddy Hill, Sicario star Daniel Kaluuya, National Theatre regulars Danny Sapani and Sheila Atim, award winning director Ché Walker and many more. 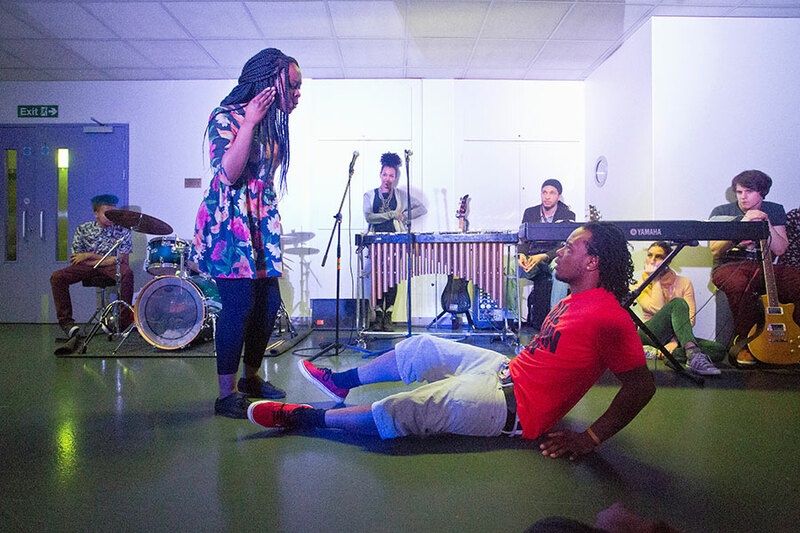 Meet the most amazing creative performing arts team in North London! Try classes, audition to join the programme and meet your tutors at Taster Day in September each year. The next one is on Sunday September 11th. 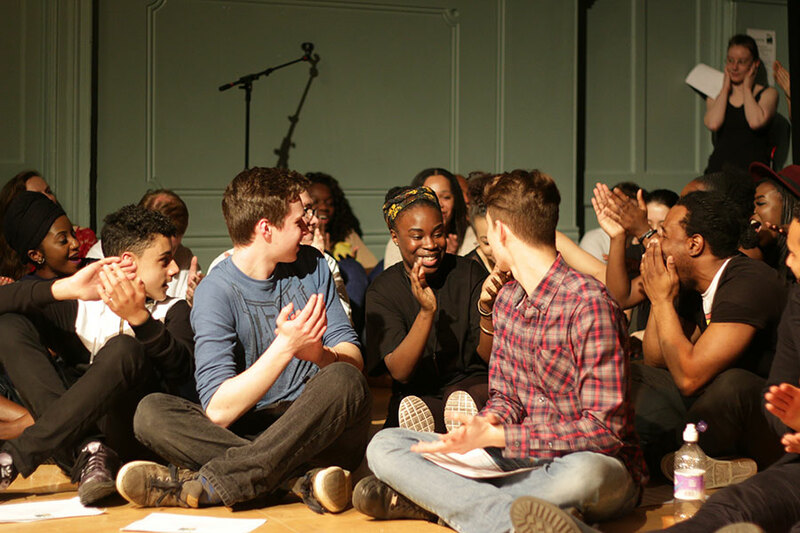 An opportunity to audition for one of London’s most prominent, exciting and long running arts training programmes. 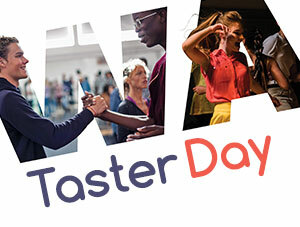 Taster Day is an open day where you can try out all the classes offered at Senior Wac Arts for FREE. 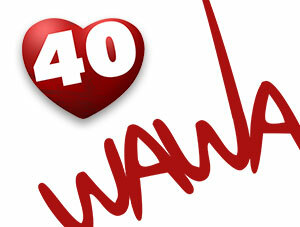 This day also gives us the opportunity to assess what level you should start at. We will also talk to you about your performance goals and ambitions so that we can support you, giving you the best opportunities available. 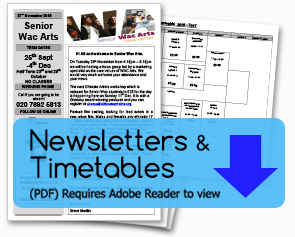 Please complete and return the Senior Wac Arts application form and you will be invited to attend our next Taster Day. Taster Day runs all day from 9.15am-6.15pm on a Sunday in mid September each year. If you haven’t pre-registered, you can still take part by coming along to the centre and register before the day begins at 9.15am.